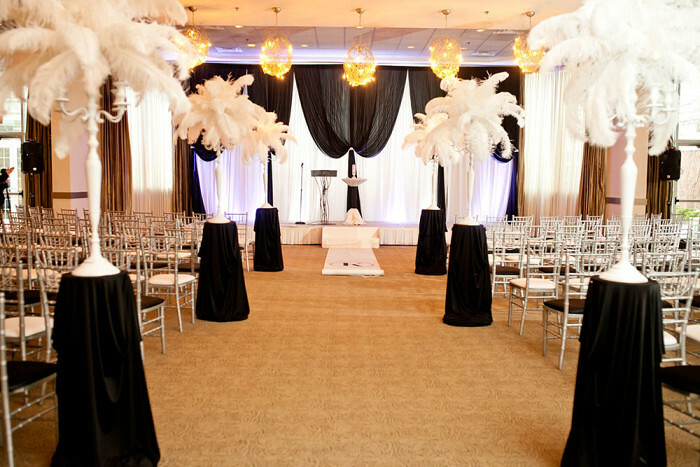 We will plan your event from start to finish! Personalized touches will leave you and your guest speechless. We plan and host parties for all ages. Themed birthday celebrations are always full of fun. Providing services for all your holiday needs. We will find you a venue/decoration, food, games, etc... Setup/Clean-up included. Need ideas? Ask us for suggestions! We make diaper cakes, personalized sweet bar treats, unique custom letters for baby room decor and so much more. Give us a theme of your choice or leave it up to us. Either way you are sure to be amazed at what we deliver.